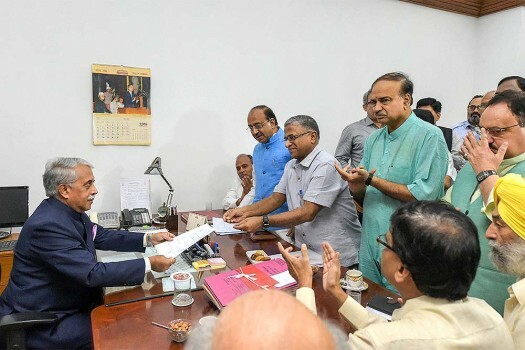 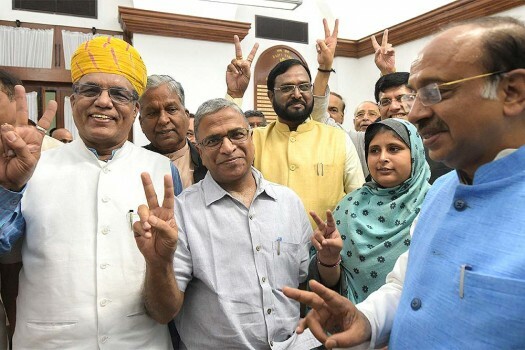 NDA candidate for Rajya Sabha Deputy Chairperson Harivansh Narayan Singh files his nomination to RS General Secretary during the Parliament Monsoon session, in New Delhi. 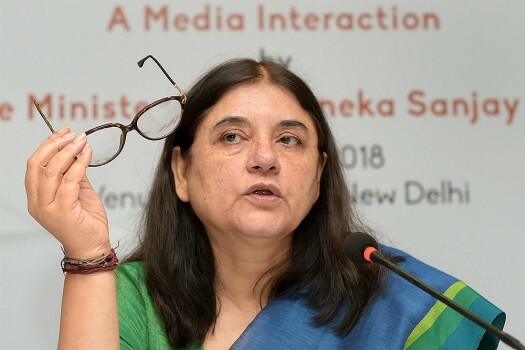 Union Minister for Women & Child Development Maneka Gandhi addresses a press conference regarding her ministry's achievements and initiatives, in New Delhi. 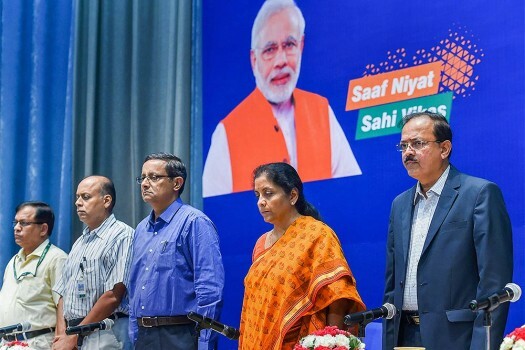 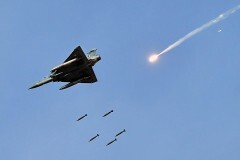 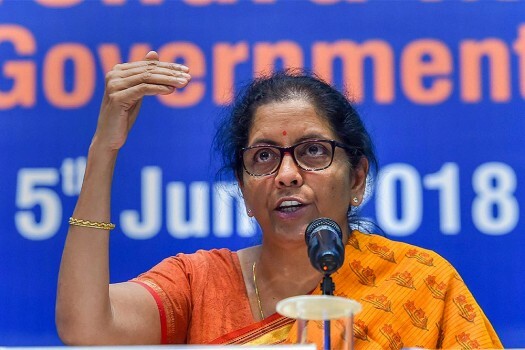 Union Defence Minister Nirmala Sitharaman addresses a press conference to highlight her ministry's achievement in the last 4 years, in New Delhi. 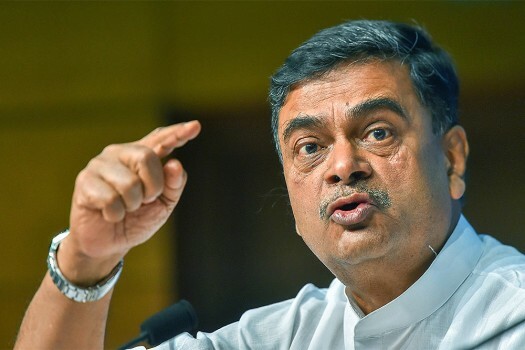 Minister of State (I/C) for Power and New & Renewable Energy RK Singh addresses a press conference to highlight his ministry's achievements in last 4 years, in New Delhi. 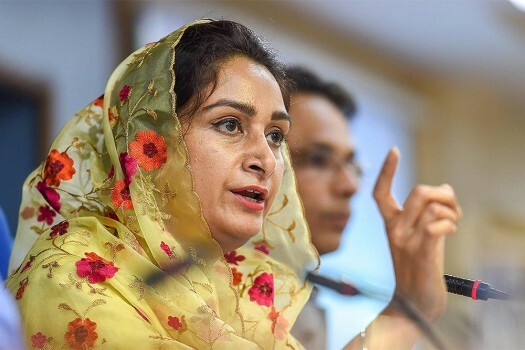 Union Minister for Food Processing Industries Harsimrat Kaur Badal addresses a press conference on the achievements of her ministry in the past four years, in New Delhi. 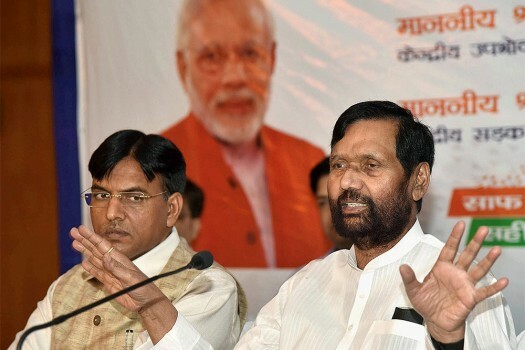 Union Consumer Affairs, Food and Public Distribution Minister Ram Vilas Paswan addresses a press conference on completion of 4 years of the NDA government, in Ranchi. 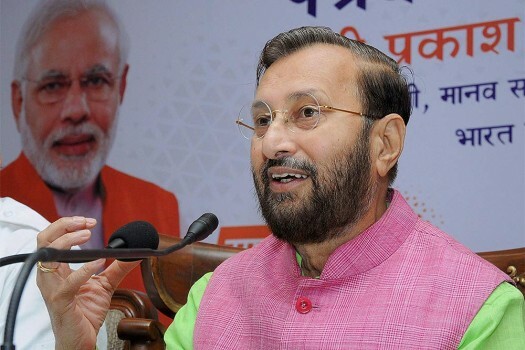 Union HRD Minister Prakash Javadekar addresses a press conference on completion of four years of BJP government at the centre, in Amritsar. 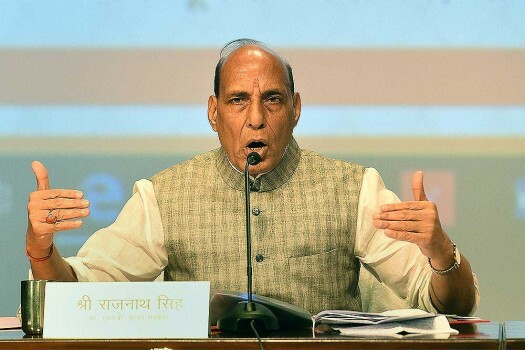 Union Home Minister Rajnath Singh addresses a press conference on completion of four years of Narendra Modi's government, at Lok Bhawan, in Lucknow. 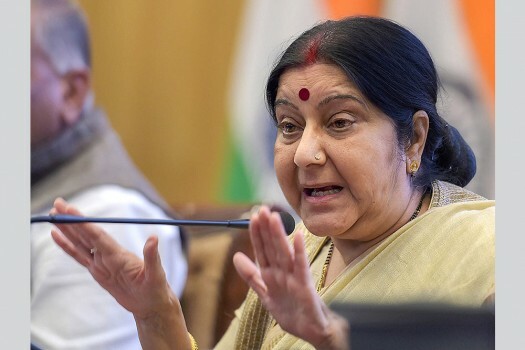 External Affairs Minister Sushma Swaraj speaks during the ministry's Annual Press Conference on completion of 4 years of the NDA government, in New Delhi. 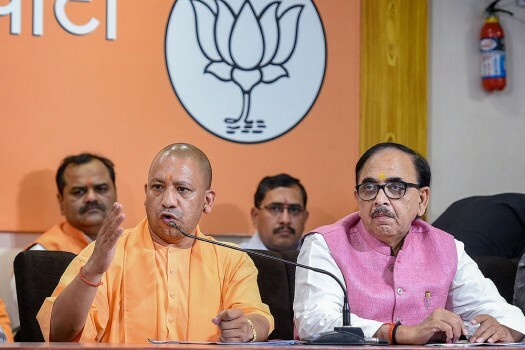 Uttar Pradesh Chief Minister Yogi Adityanath addresses a press conference on completion of four years of Narendra Modi government at the Centre, at the party office in Lucknow. 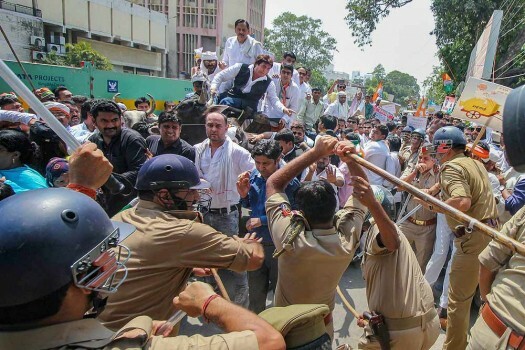 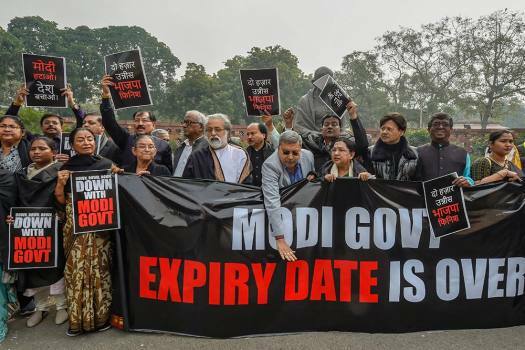 Assam and other Northeastern states have been witnessing strong protests over the BJP-led National Democratic Alliance (NDA) government's attempt to pass the citizenship bill in Parliament. 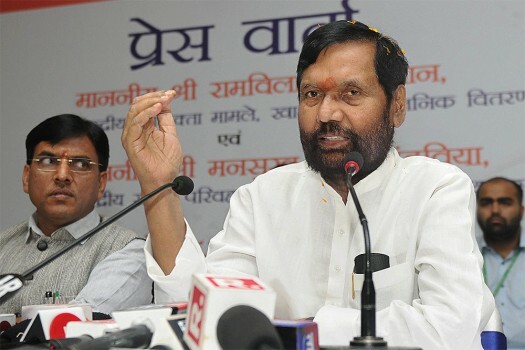 Nveen Patnaik slammed the NDA government for ignoring his repeated requests to raise the MSP of paddy. 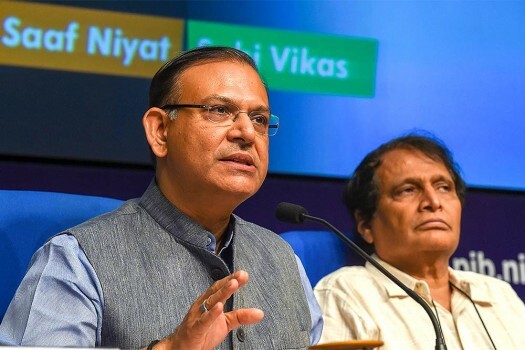 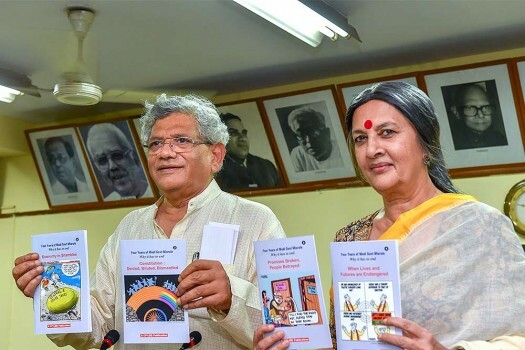 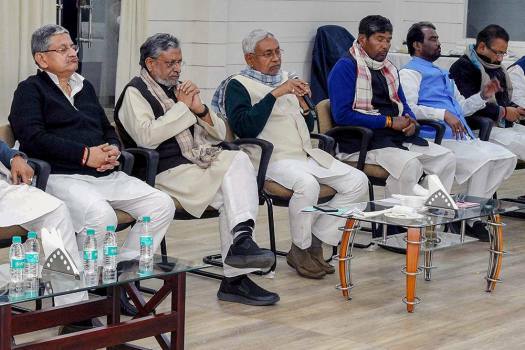 The Congress leader also rejected Modi's claim in an interview that there was no personal allegation against him, saying this is not true as the entire nation is asking him direct question.